Looking for something to add sparkle to your special event (Wedding, Party, New Years Eve Celebration, Burns Night,...) ? 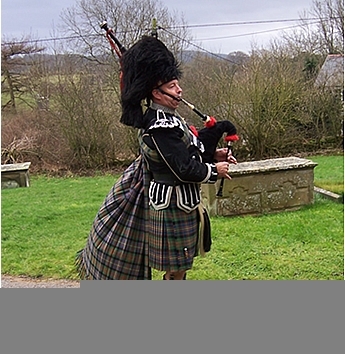 Bagpipes are an exciting and entertaining addition to many events. 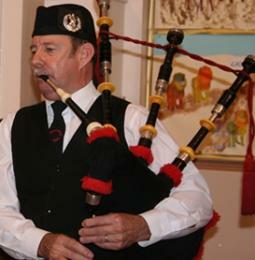 Traditional Highland Piper based in the Western Cape. Growing up in the north west of England, Piper John has been playing the Highland Bagpipes for 36 years. 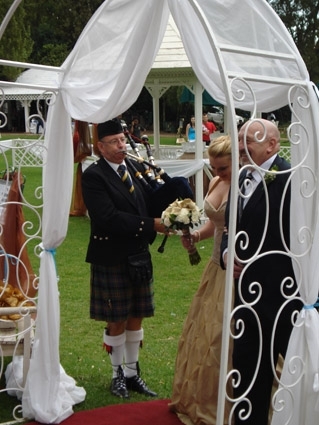 He has played with the Warrington Pipe Band, Durban Caledonian Society Pipe Band, and more recently John joined the Cape Town Highlanders Pipe Band. John has performed at numerous Weddings, Parties, New Year Celebrations, Burns Suppers and Pipe Band Competitions & Tattoos.